With the weather conditions that we have experienced of late you can be sure that it has applied some pressure to your roof. 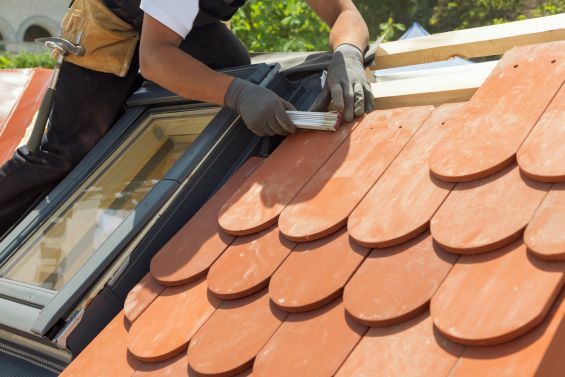 At such a high point of the house it is vulnerable to the elements, high winds, snow loads and down pours of rain can potentially cause some damage to your roof. Check your roof thoroughly and make any repairs that may be needed to save yourself paying out for a disaster that could have been prevented. Over the Autumn loose leaves, sticks and debris would have made their way to the gutters of your home slowing the water flow or even blocking them. This should ideally be done in Winter but we know that some of you may not be inclined to get up that high on a cold winters day. 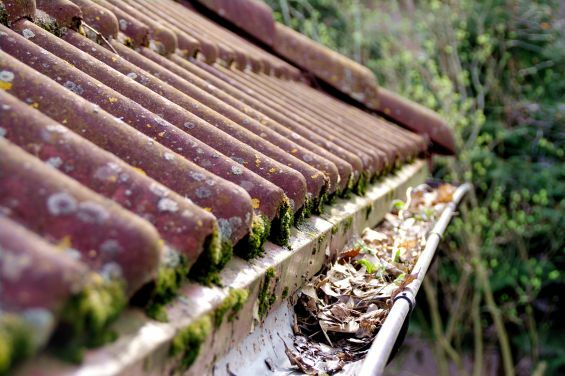 By not tending to this you could potentially cause your gutters to spring some leaks which will then result in replacing some of your guttering. It’s time to get on some gloves, get up a ladder and start clearing the gutters out. 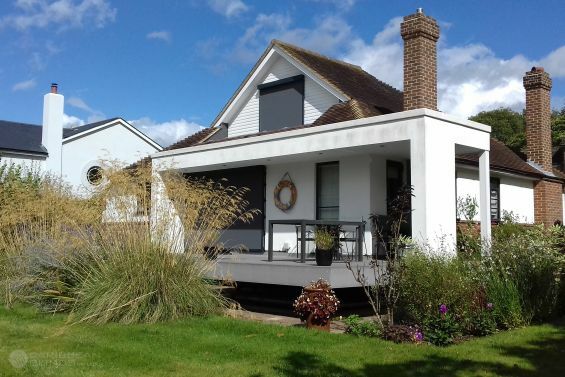 The cold and wet conditions of our British climate will have created algae and moss to cultivate on the patio and decking areas, which is not a pretty site when the sun is out. 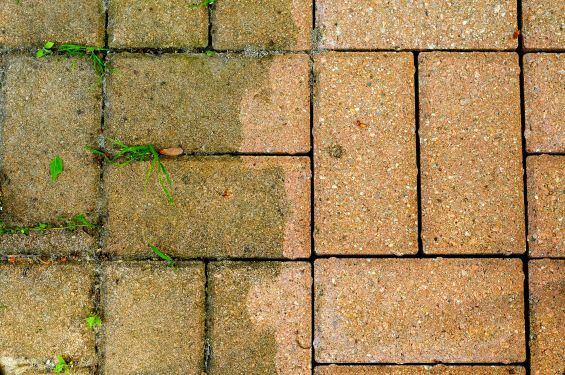 The best way to deal with this is to use a pressure washer to eradicate the unwanted greens, you will notice the difference straight away when you stop half way and realise the true colour of your patio/decking. Please note that you will have to apply varnish to wooden decking after you have cleaned this as this will retain and maintain its qualities. 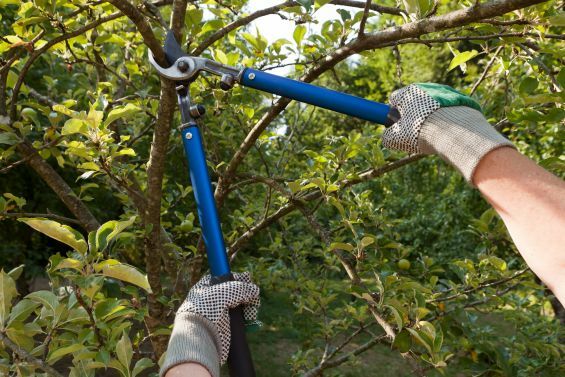 Dust off the hedge trimmers and start taking back the vegetation and overgrown bushes that have been slowly taking up the space of your garden. 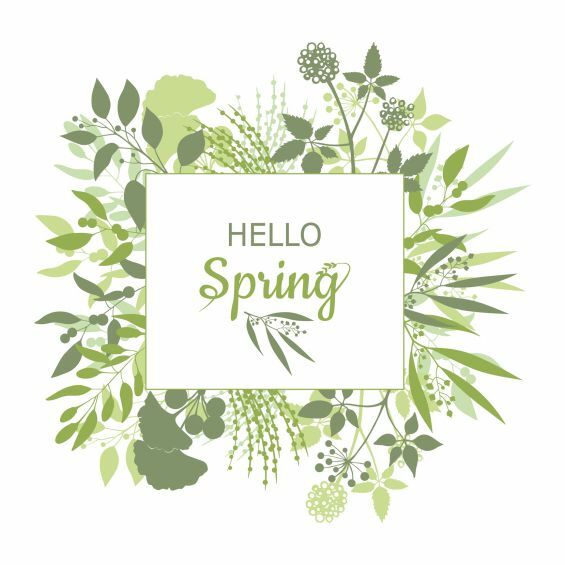 Spring is a good time to reassess the landscape and making some adjustments to the layout of your design as the ground will be nice, soft and easy to work with. 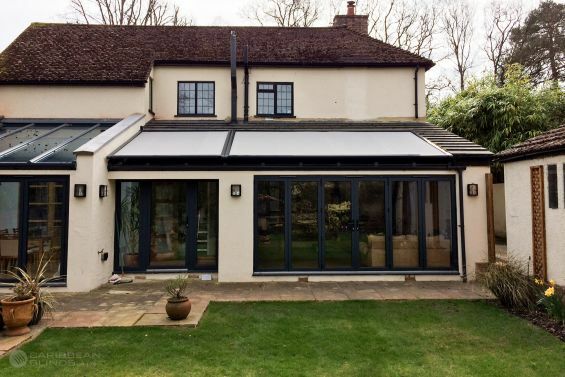 With most homes consisting of glazing it is hard to get away from solar heat gain especially if your building design consists of a conservatory or glass room extension as these areas tend to be intensely unbearable on a hot day. External blinds are the best solution to prevent unwanted solar heat gain, restoring a comfortable internal environment all day long. Applying a solar shading solution to the exterior side of the glazing acts as a first line of defence against harmful UV Rays trying to penetrate through.